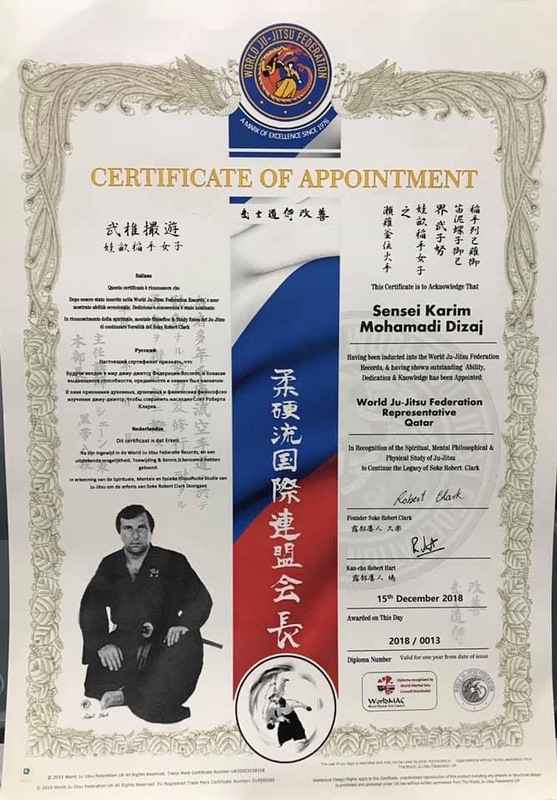 Kancho Hart, together with the Board of Directors of the World Ju-Jitsu Federation UK CIC would to like to give a warm welcome our newest member, Sensei Karim Mohamadi Dizaj, our International Representative in Qatar. We look forward to a long and fruitful partnership and wish you and your students a happy prosperous New Year. 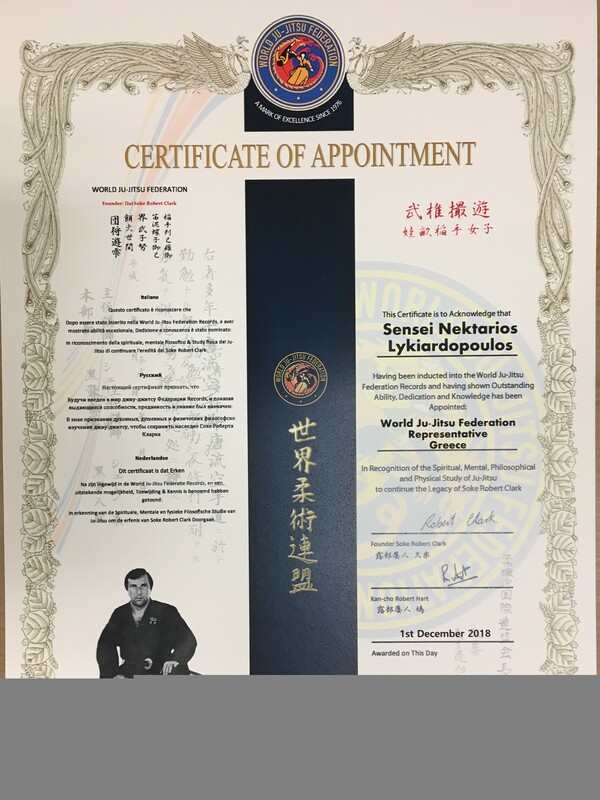 Kancho Robert Hart and the Board of Directors of the World Ju-Jitsu Federation UK CIC would to like to welcome our new member, Sensei Nektarios Lykiardopoulos (5th Dan), our International Representative in Greece. We send greetings to you and all your students and look forward to a long and fruitful partnership. 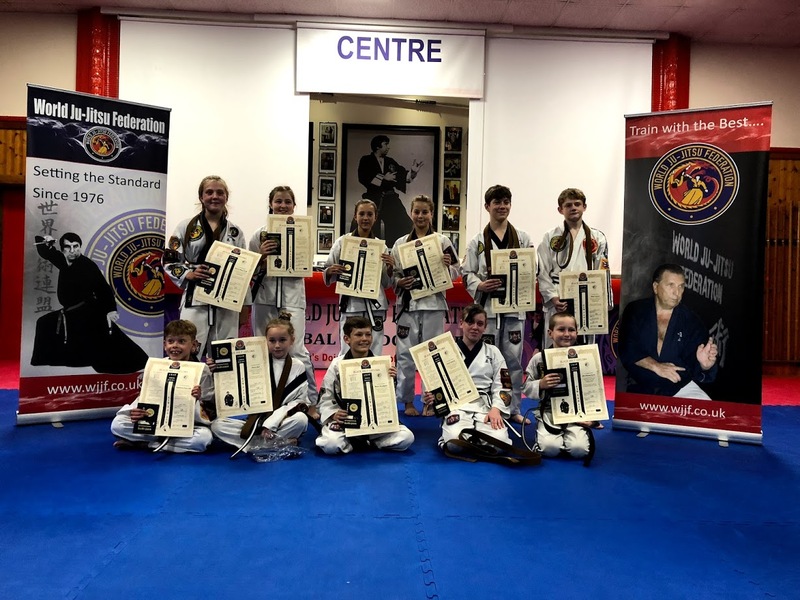 Congratulations to all our young students who achieved their Junior Black Belt today! Thank you to all Club Coaches for their efforts to get them ready for their grading. Thank you also to all the Technical Officers who always generously give up their time to officiate on these occasions. Well done everyone!! 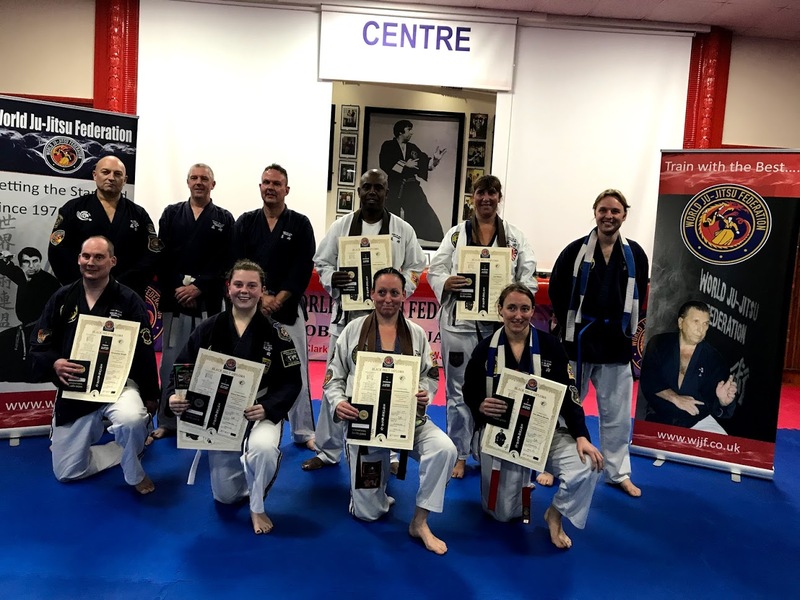 Huge congratulations to all the students at Norwich Ju-Jitsu Club! 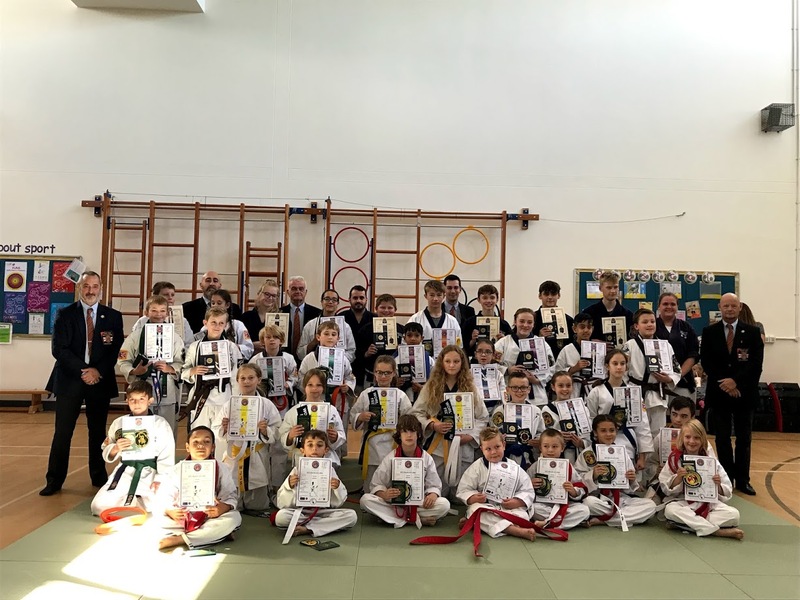 A big thank you to Sensei Brett and his coaches for all their hard work in getting their students ready for their grading. 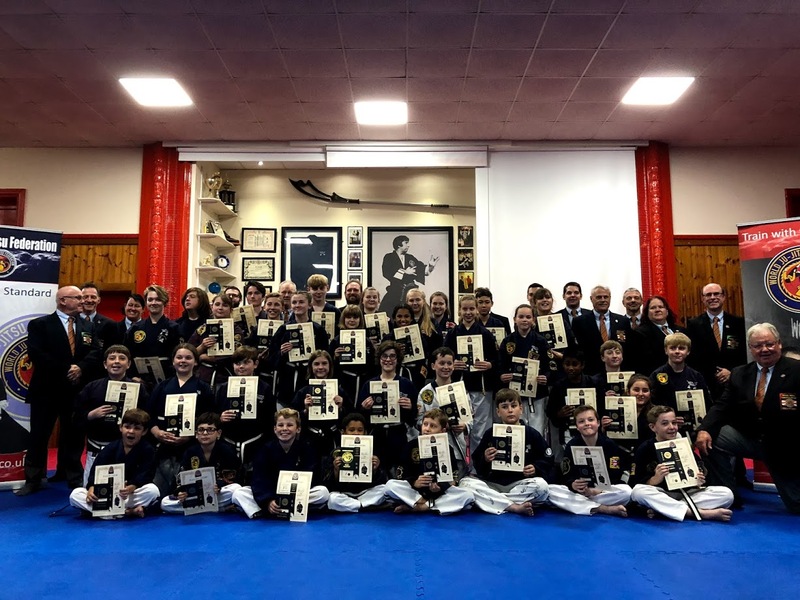 Thank you to Kancho Hart and Sensei Jack Stapleton who officiated at their grading. Well done to everyone!! Could everyone ensure that they bring their Gi with them, packed lunch, together with pen and paper to write notes.